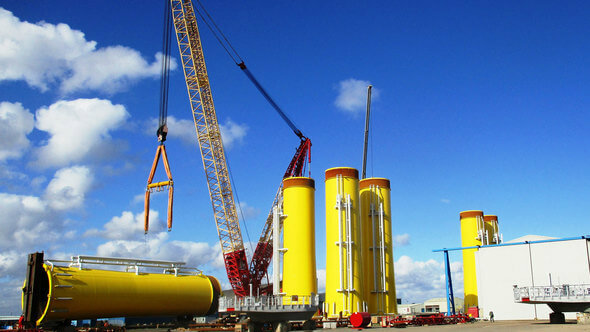 Bladt Industries adds another 24 transition pieces for Borssele 1&2 offshore windfarm project to their order books. Ørsted will be submitting a bid in the Dutch offshore wind tender for Holland Coast South 3&4. Chinese wind turbine maker Envision, Danish LM Wind Power and the Danish Export Credit Agency have forged an multi-party financing initiative to foster global business development. Ørsted U.S. Offshore Wind has signed a Memorandum of Understanding (MOU) with Rowan University that will allow the company to support innovative offshore wind engineering clinics for students and collaborate with them on research opportunities.